Our club is based on Board Members' membership affiliation. Our mission is help out Carteret community kids, interested in sports. Our vision is to help kids stay active and learn the art/culture of Soccer. 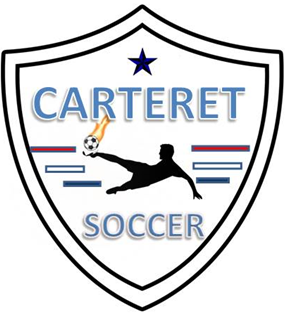 We are looking for Director of Communications/PR, if you are interested to looking to get involved with the board, just email us carteretsocceracademy@gmail.com.